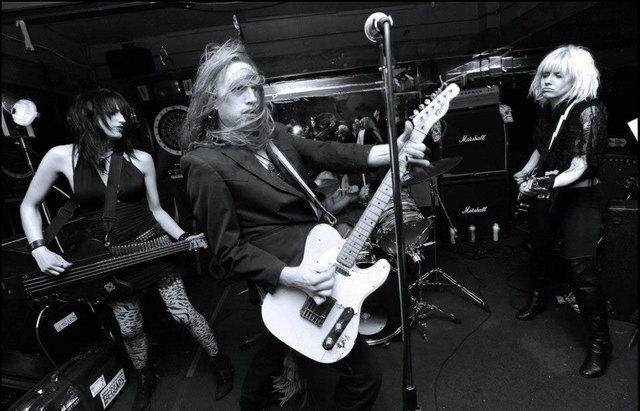 DJ and archivist Derek Caterwaul reminisces about his last encounter with Sioux City Pete and delivers the 411 on a DIY rawk show. Get your jazz, alt.country and local solo fix with a little help from Music to Your Ears. This week, we listened to new releases by Dark Furs, George Barnett and Coyote Clean Up.